Start Here - Check the Site Map to see all the tutorials, or go right to the free practice tests, which are presented in the same format as the official PTCB exam™. 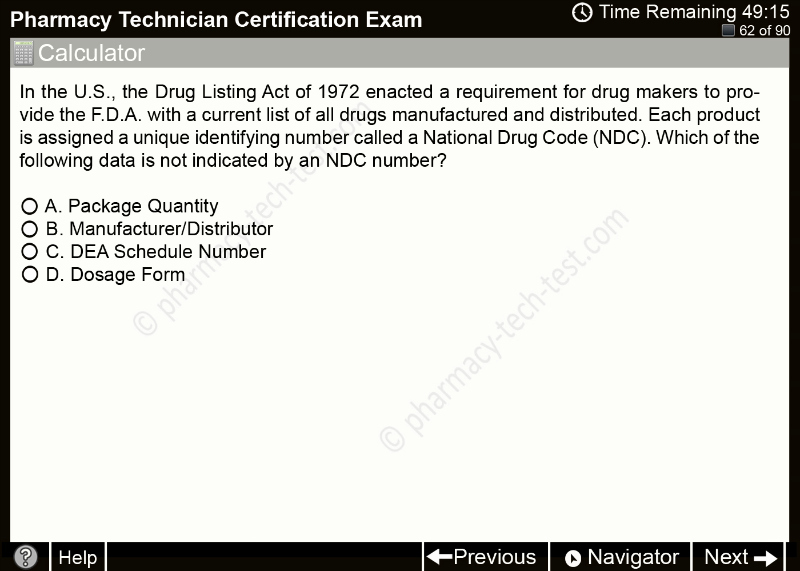 Unlike most pharmacy technician study sites and practice tests you'll find online, the questions here are more realistic, and mostly full length situational word problems designed to make you a better overall thinker and test taker. This site is designed to accompany any formally structured tech program, or to just practice taking multiple choice tests. It's not a complete or stand-alone curriculum. If you're just getting started and curious about the profession, read this article about what pharm techs do to get an idea of the day-to-day duties. If you're trying to research study materials, Have a look at the Pharmacy Tech Book reviews page, which even includes a free downloadable book option. practice for the big day. Click HERE for a review of the new PTCB test, based on my experience taking the re-designed exam after it was re-released late last year. Many states now require taking the PTCB exam™ before they will approve a state license. And, even if a state doesn't require it, many companies have adopted their own policy to require national certification through either the PTCB or NHA. According to the U.S. Bureau of Labor Statistics, the occupation of pharm tech is steadily growing, and they predict the overall number of technician jobs to increase by 32% over the next decade. These prospective growth numbers are unusually high for an occupation which doesn't require a college degree. 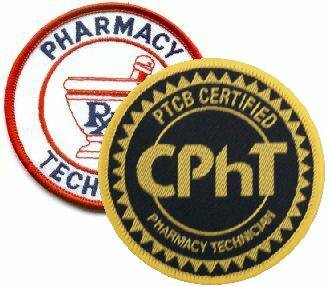 Since over half of pharm tech jobs in the U.S. are in major / national retail stores, a majority of them will most likely be required to take the pharm tech exam (PTCB or ExCPT) at some point. That's why this website was created! 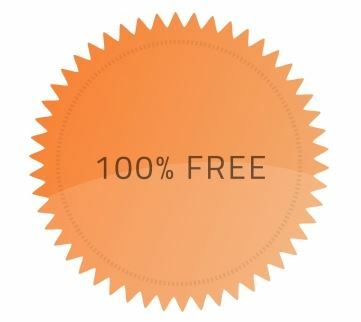 The site is totally FREE to use and steadily growing every week. 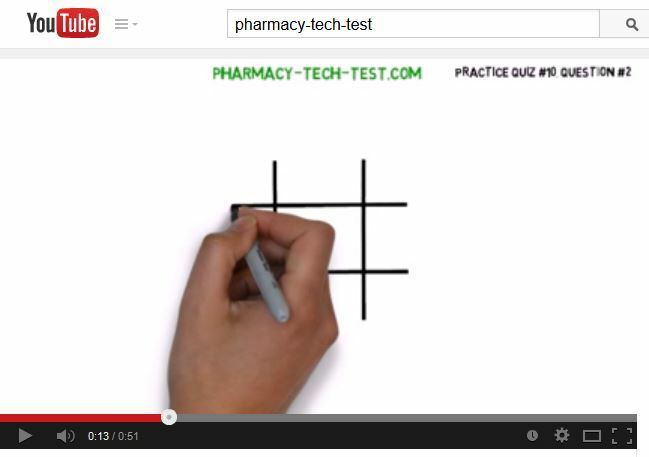 It's advised to take all of the pharmacy technician practice tests on the site, and ask questions if you need help. A physician is prescribing Cytoxan® tablets. The patient is to take one dose daily for 14 days. The recommended dose is 2.5mg/kg daily in the morning.